Fall is finally here! 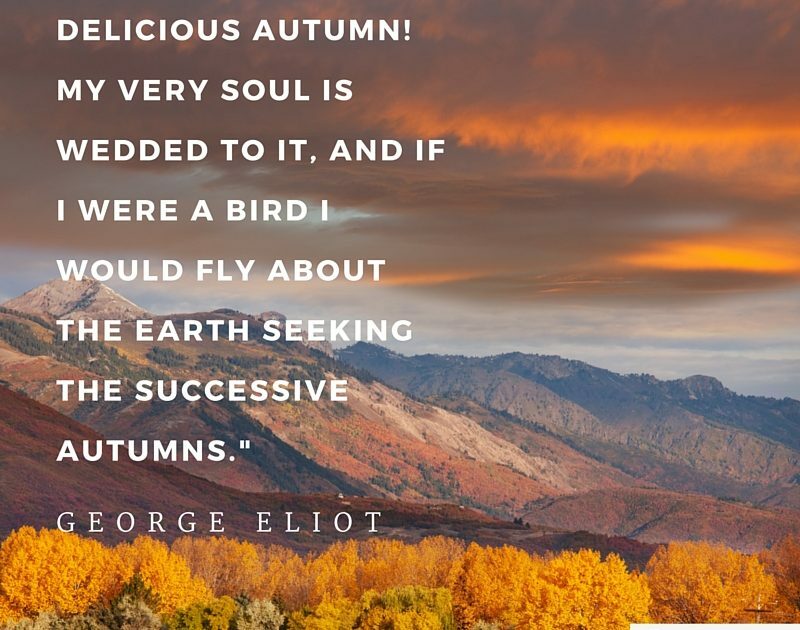 Break out your #PSLs, plaid, and rakes and get into the autumnal spirit. Or do as we’re doing here at Glommable HQ: curling up underneath a blanket with a great read.